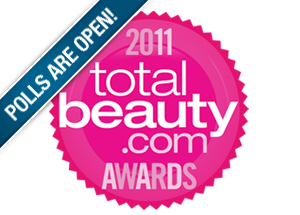 Beauty & All That: Total Beauty Awards: Vote for your Favorite Products! Total Beauty Awards: Vote for your Favorite Products! Total Beauty Awards: Vote Now to Help Your Favorite Products Win!